It can also be described as ‘subversive gardening’. A kind of responsible rebellion. 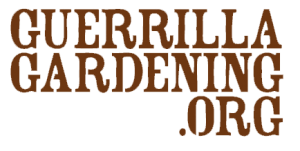 Simply put Guerrilla Gardeners are individuals or groups of people who take it upon themselves to improve areas they don’t own with plant life. This can be done traditionally with forks and flowers or by seed bombing (the ideal solution for quick insurrections and for growing on those hard to reach places). Most of who live in the city will find there are lots of places that could use a little colour in the form of flowers. It’s easy to miss these sites but when you start looking for them you’ll be amazed just how much potential there is out there. 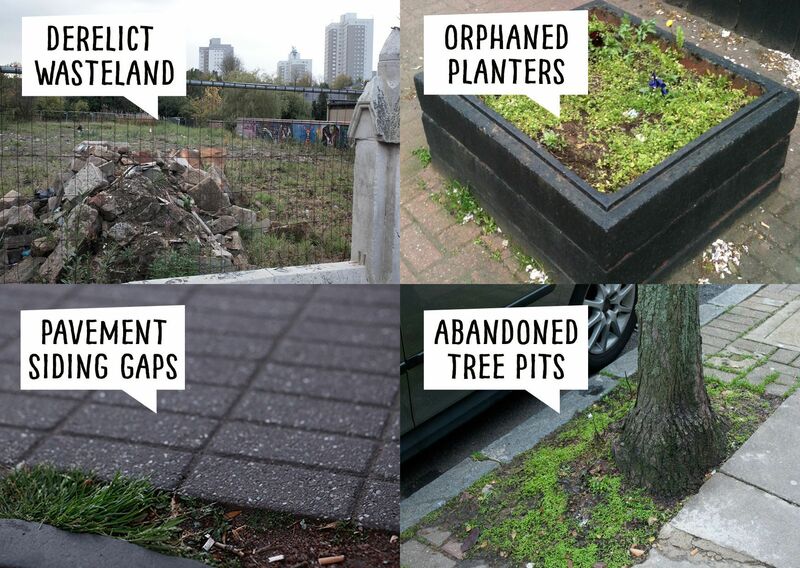 Next time you travel across a city, be it on your walk to work, driving along a dull motorway or commuting on the train, keep your eyes peeled for these areas full of Guerrilla Gardening potential. So what are you waiting for? 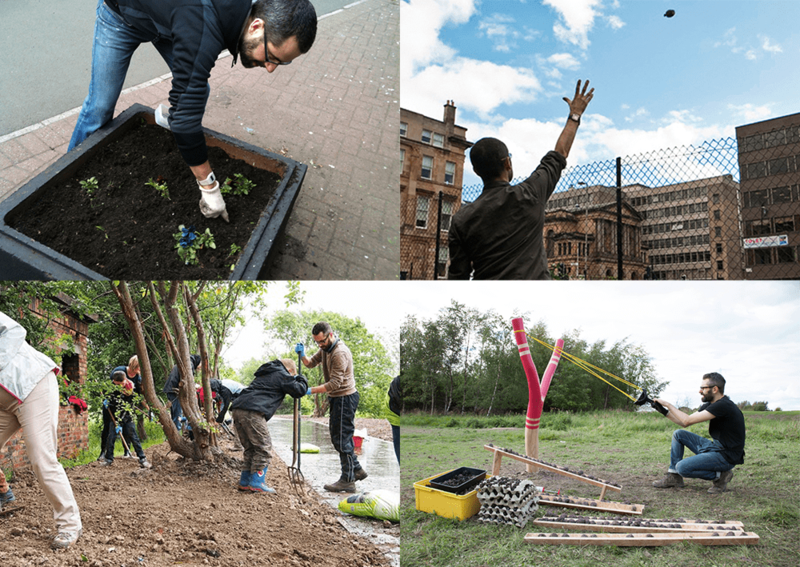 The great thing about Guerrilla Gardening is that anyone can take part and is for the benefit of everyone. From our experience there are (unfortunately) lots of places all over the world that could use your help. Whether it’s a tiny corner of your local area or a large scale group insurrection, it all helps bring a little more life to dull environments and lifts our spirits, not to mention the spirits of all the passers by who will witness your work. Well done us! We weren’t the first to come up with the idea. 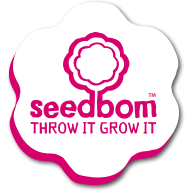 Seed bombs were originally named seed balls, an ancient way to sow crops in dense vegetation and difficult to reach land using crop seeds, soil clay and sometimes manure formed into small balls. 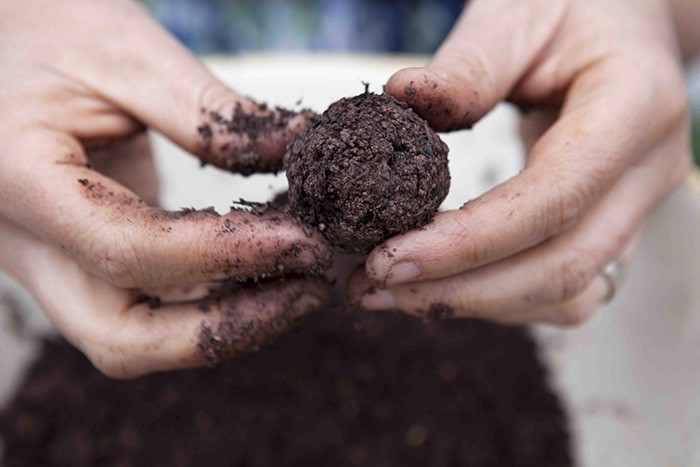 Seed bombs were reintroduced within the last century by the Japanese soil scientist and organic farmer Masanobu Fukuoka who used seed balls or Tsuchi Dango (Earth Dumplings) as part of his method called ‘natural farming’. The term “seed grenade” was first used by Liz Christy in 1973 when she started the “Green Guerillas” in the USA. The first seed grenades made from balloons and old Christmas baubles were tossed over fences onto empty lots in New York City in order to make the neighborhood look better. This was the start of the modern Guerrilla Gardening movement.